The highly regarded 30-year-old single malt originally retailed for only £80. 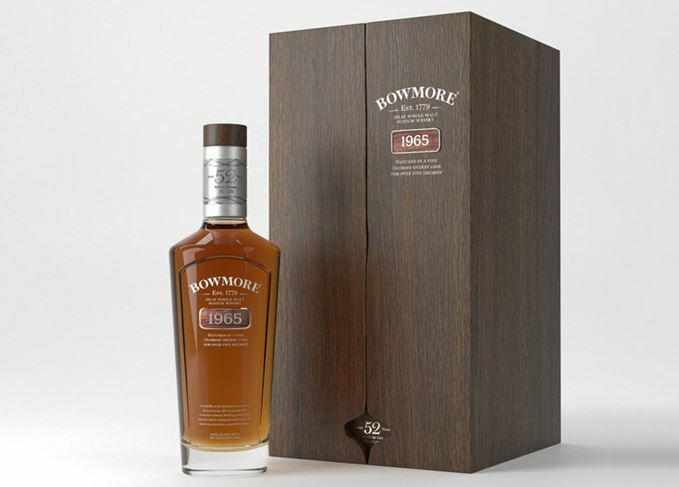 The limited edition is the first Bowmore malt to be matured entirely in French oak. The Islay distillery is discontinuing its entry-level malt and introducing four new whiskies. Dave Broom looks back at the now complete single malt collection’s ascent to cult whisky status.